The Southern Maryland Civil War Round Table is pleased to announce that its next meeting will take place on Tuesday, May 9, 2014 at 7:00pm at the College of Southern Maryland’s Center for Business and Industry, Chaney Enterprises Conference Center, Room BI-113, at 8730 Mitchell Road in La Plata, MD. “Their Commands, But Tugboats – Their Prizes, But Canoes,” The Potomac River Squadron in Action, 1861-1865. April 1861 found President of the United States, Abraham Lincoln in charge of a rapidly disintegrating nation, attempting to govern from a Capitol city separated from hostile territory by only a few hundred yards of the Potomac River. The US Army immediately began building fortifications around the Capitol, until by 1865, Washington, DC could honestly lay claim to being the most heavily fortified city in the world. But what of the Capitol City’s water front? What was to be done about those few hundred yards of the Potomac River. While the Army built fortresses, the US Navy began the organization of the Potomac River Squadron and initially charged it with the protection of the water approaches to Washington DC. From the first days of the war until the final surrender of the Confederacy, the US Navy continually improved the Potomac River Squadron, transforming it from a rag tag collection of improvised barges and schooners into one of the most powerful and efficient “Brown Water” forces ever to fight beneath the Stars and Stripes. While a full description and analysis of all operations of the Potomac River Squadron would require volumes, TJ will present and discuss a short collection of incidents and actions fought by the units of the Squadron in the local Southern Maryland area. Mr. Youhn’s object for this presentation will be, to pique the interest of the audience to discover more information on this little known aspect of the American Civil War. TJ Youhn is a retired Naval Flight Officer, Flight Test Engineer, and Operational Test Director. After retiring from the Navy with a little under 23 years in the Fleet, a little over 7,000 hours in the air and a lifetime full of stories, Mr. Youhn returned to Naval Air Station Patuxent River, Maryland, and remained in the Flight Test field with positions as a Civilian Flight Test Engineer and Test Manager, spending 10 of the last 12 years as the Program Manager for Test and Evaluation on the Navy’s F/A-18 Hornet and Super Hornet Programs. 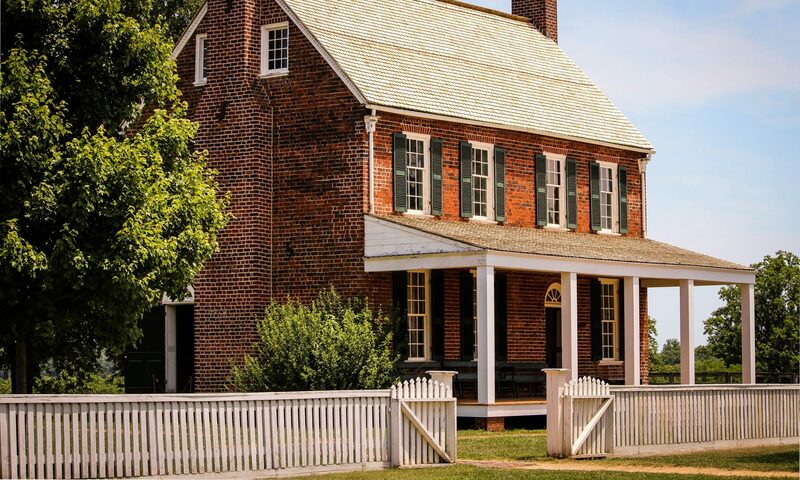 Mr. Youhn became interested in Civil War History as a hobbyist, reenactor, living historian and member of the Board of Directors of the Friends of Point Lookout at Point Lookout State Park, Maryland. While casually researching the history of Point Lookout, Mr. Youhn stumbled upon repeated references in US Army records to the US Navy’s Potomac River Flotilla and Potomac River Squadron. 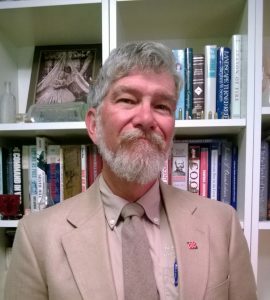 As a retired Naval Officer his interest was piqued and he has begun the task of slowly researching and bringing to light the fascinating story of this little known and under recognized Naval unit in the American Civil War.